VAT’S UNBELIEVABLE: Jason Butler used the con to fund a lavish lifestyle. A BRITISH businessman who used cash from an €11.2 million international tax scam to buy a luxury Costa del Sol home has been jailed. Leeds Crown Court heard that Jason Butler, 46, stole millions in VAT after forging hundreds of fake invoices. A HM Revenue and Customs (HMRC) probe revealed that he tried to bury the scam in a complex web of companies in the UK, Spain, Gibraltar and the United States. 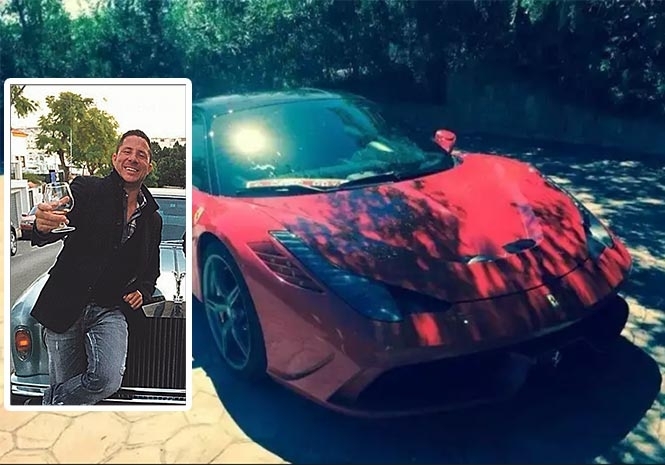 He used the cash to fund a lavish lifestyle, splashing out on a plush villa in Marbella plus sports cars including Ferrari Fiorano FI, a Ferrari 360, a Lamborghini Murcielago and a Mercedes SL350. Butler reportedly ran a series of companies in his native Leeds before emigrating to Spain. 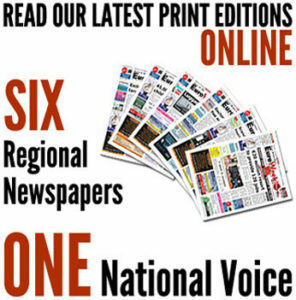 He told investigators that he had spent almost €70 million buying personal payment protection insurance data from nine UK-based firms between 2011 and 2015, but it was revealed that he had actually been trading worthless raw information before filing bogus receipts. Having been held at Manchester Airport after stepping off a flight from Malaga, he has now been found guilty of tax fraud and must serve nine years in prison. Eden Noblett of the HMRC Fraud Investigation Service told UK media: “Butler thought he was clever and his scam too sophisticated to be uncovered. But, he was not as clever as he believed.